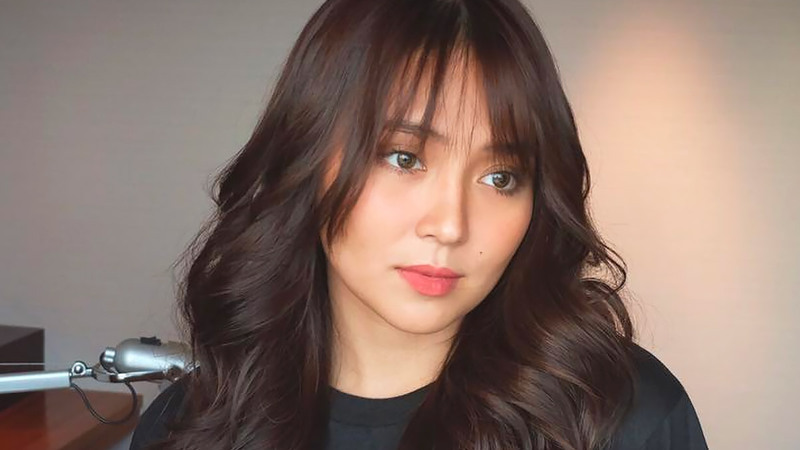 My, Oh My! 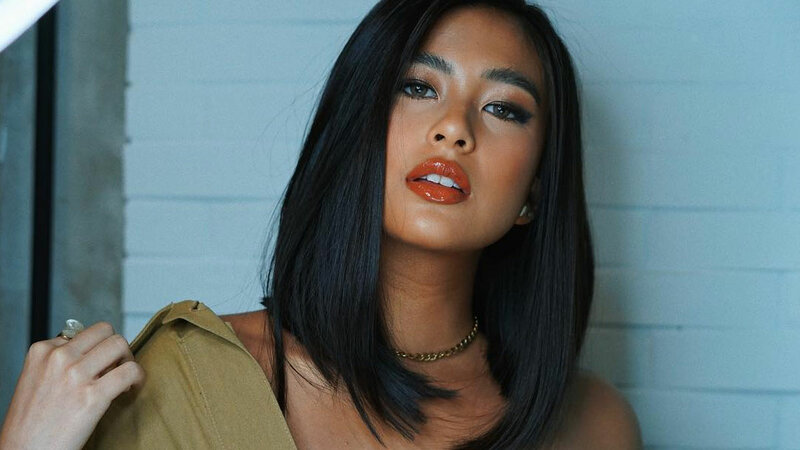 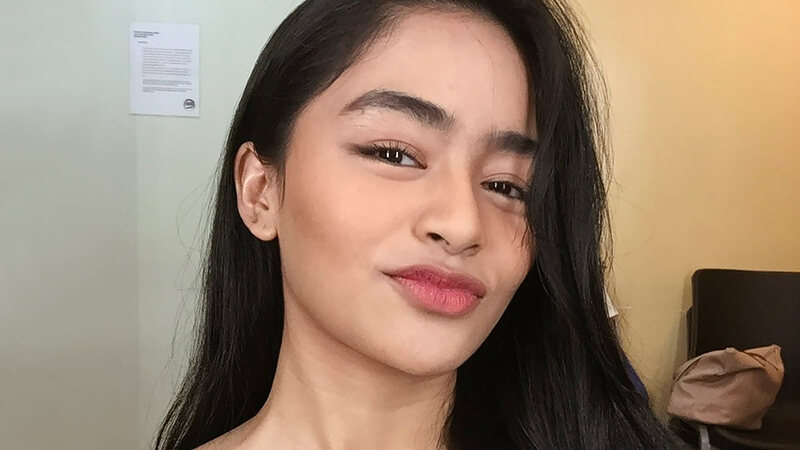 Have You Seen Gabbi Garcia's New Haircut? 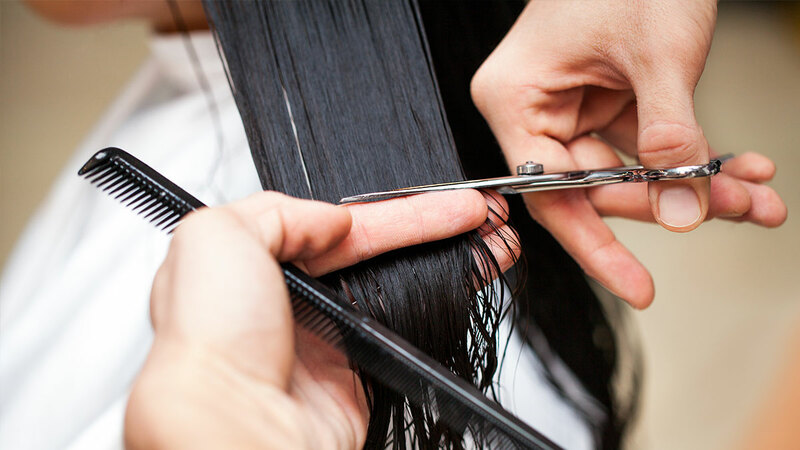 Already thinking about your summer chop? 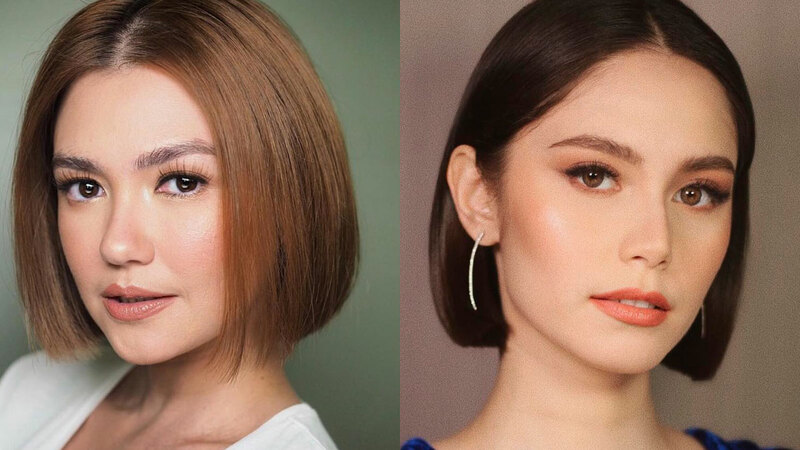 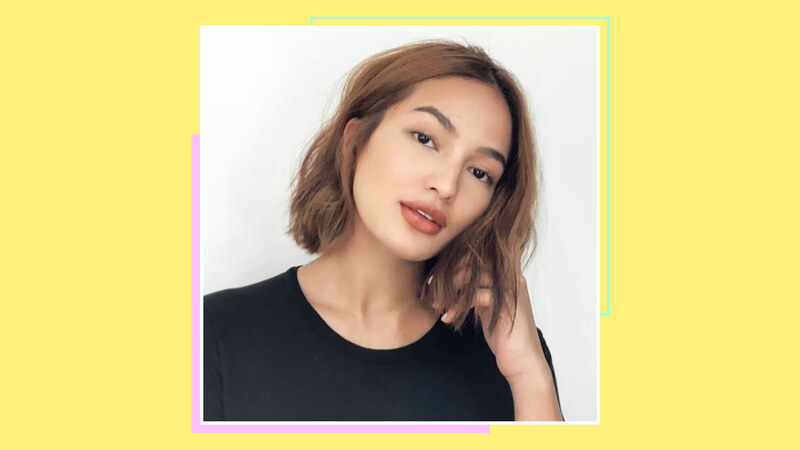 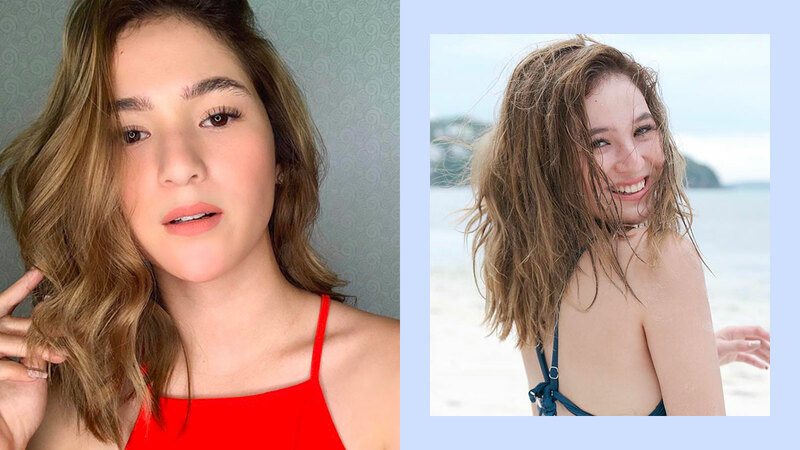 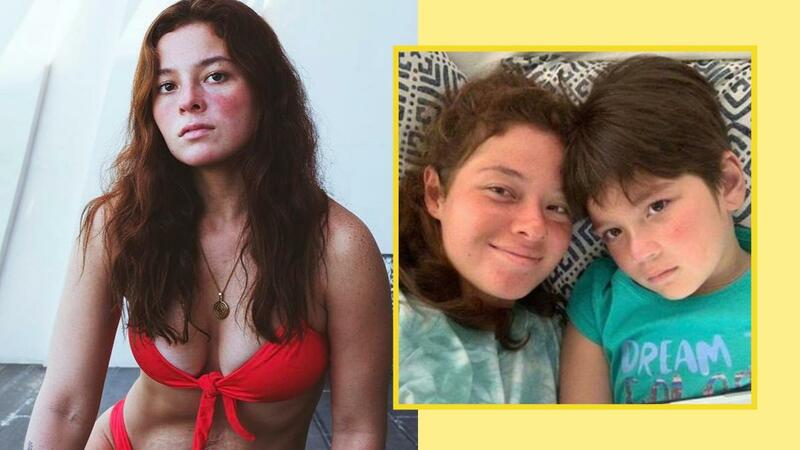 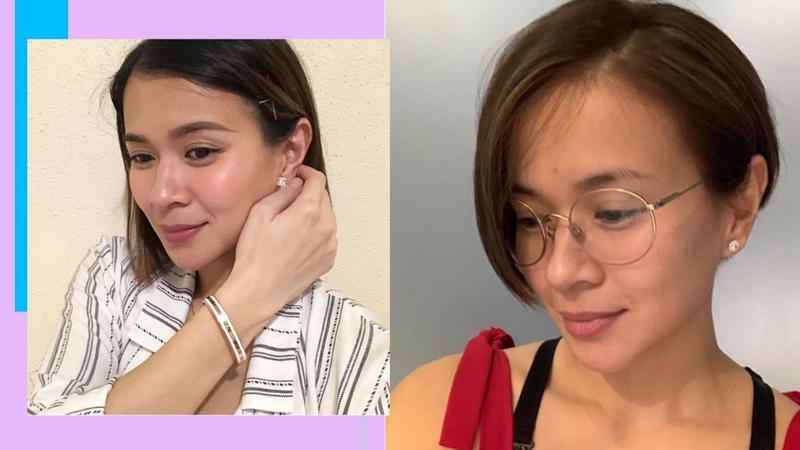 LJ Reyes Just Chopped Off Her Hair—And It Looks Pretty Fab! 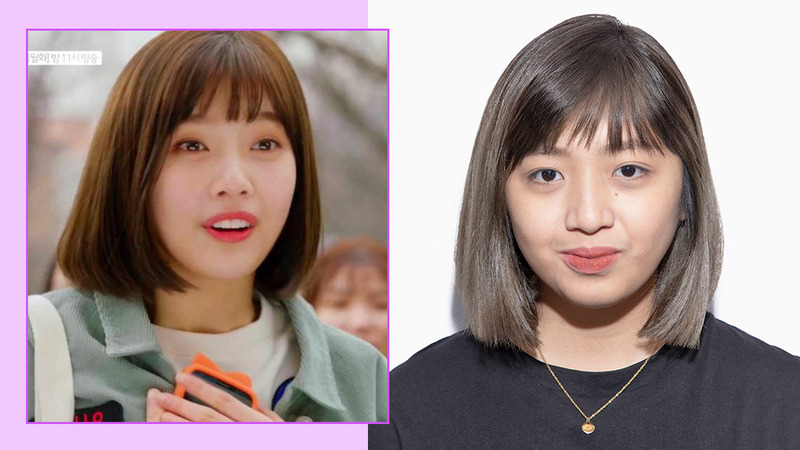 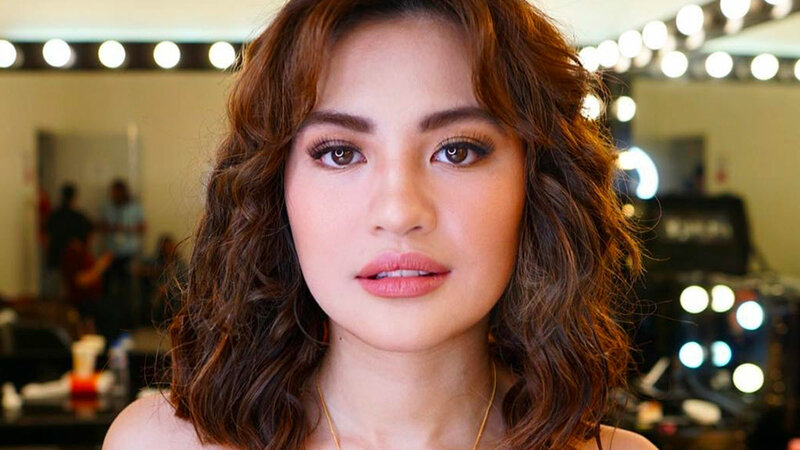 This angled short bob suits her. 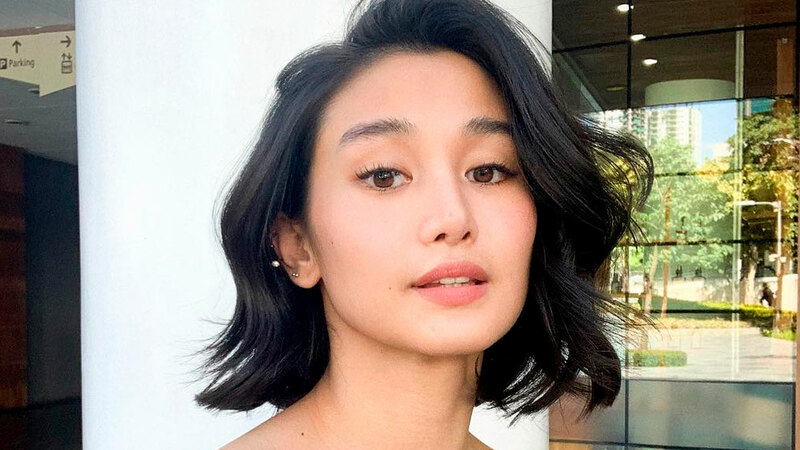 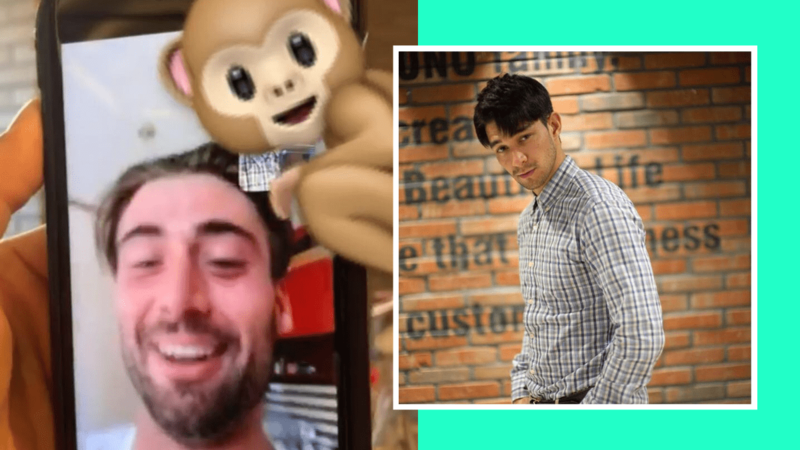 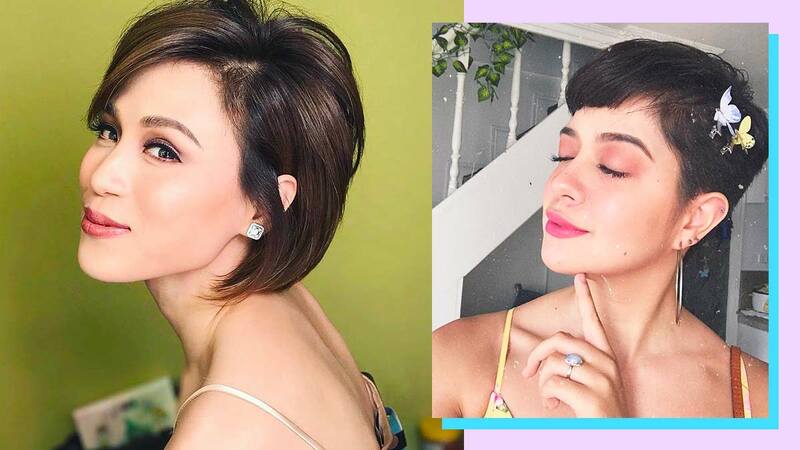 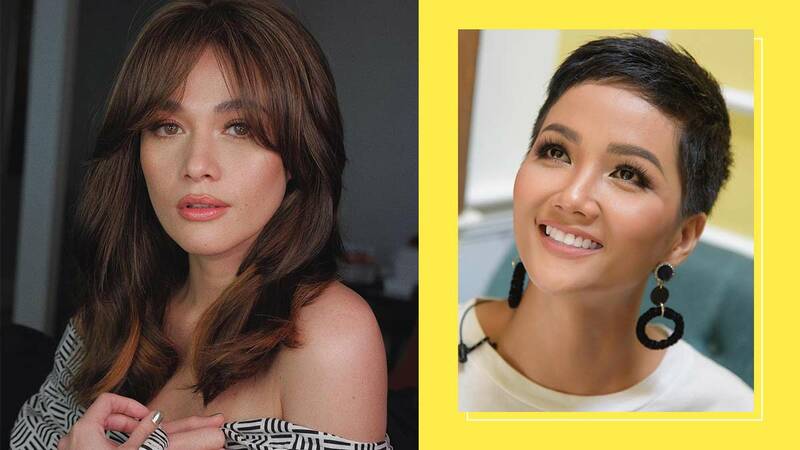 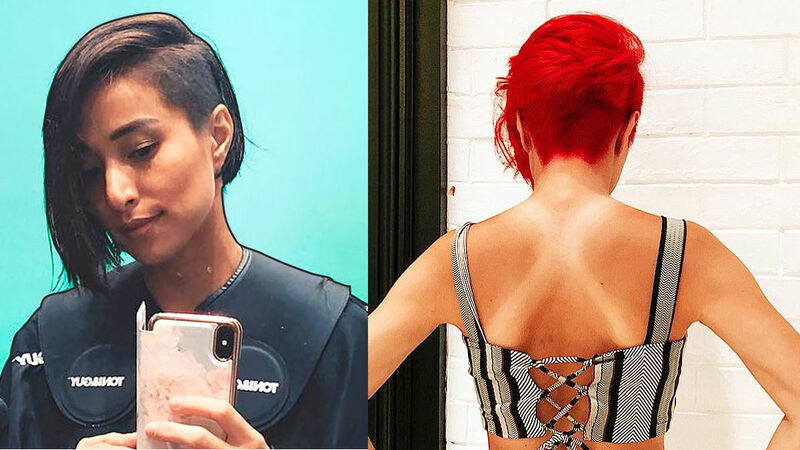 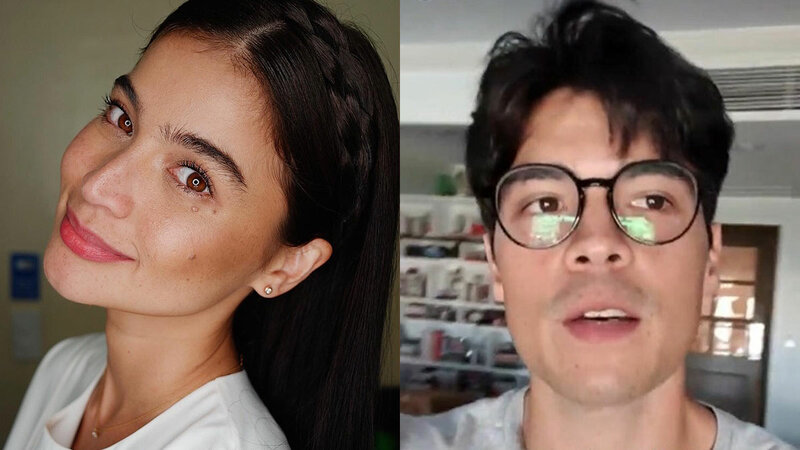 Cristine Reyes Just Got The Fiercest Shaved Haircut!